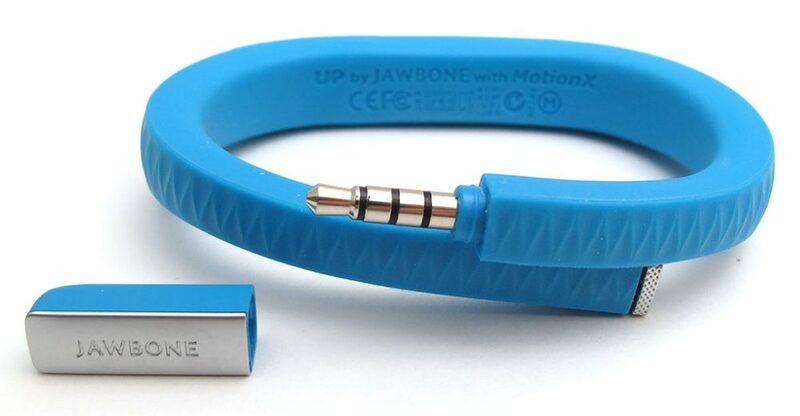 Jawbone, the San Francisco based company of wearable technology is going to soon become a part of the Indian market. The company has sent out press invites for its launch scheduled for 10th September. Founded in December, 1999, Jawbone products give a better understanding of sleeping patterns, diet and physical movements. 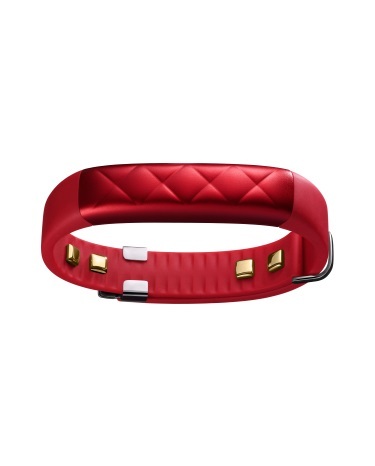 With over 1000 patents to its name, Jawbone is one of the leading names in the wearable industry. UP Move: This is an entry-level tracker that connects with Jawbone’s UP platform and Smart Coach to help the user lose weight an maintain over-all fitness. It’s available in five different colours and allows 6 months of battery life. Powered by MotionX technology, it enables the user to track their daily progress. It is available at a price of 4,999 rupees. UP2: Slimmer and sleeker than its predecessor by a 45%, this fancy little gizmo offers all the features of the UP technology including a vibration motor to power its Smart Alarm, Idle Alerts and Reminders, along with Smart Coach. Priced at a 9,999 rupees, it also lets you connect with friends for added motivation. 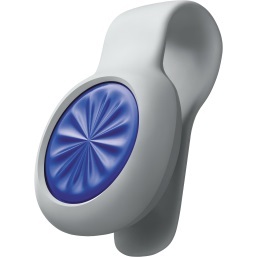 It is available in an adjustable, one-fits-most-size in Black Diamond, Light Grey Hex and Violet Circle. 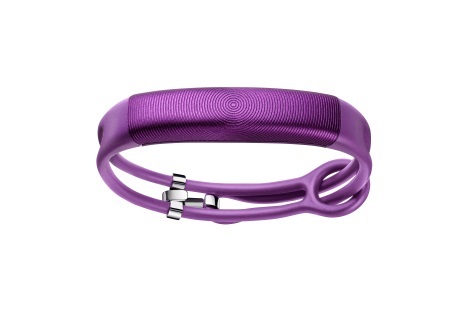 UP3: Equipped with Jawbone’s most advanced technology in activity trackers, UP3 tracks heart rate, detailed sleep stages and automatic workouts through advanced multi-sensors. The multi-sensor platform of the tracker includes a tri-axis accelerometer, sophisticated bio-impedance sensors, and skin and ambient temperature sensors. This version of the UP tracker is also equipped with Smart Coach and is available in Black Twist, Silver Cross, Ruby Cross, Indigo Twist, Sand Twist and Teal Cross at a price of 14,999 rupees. 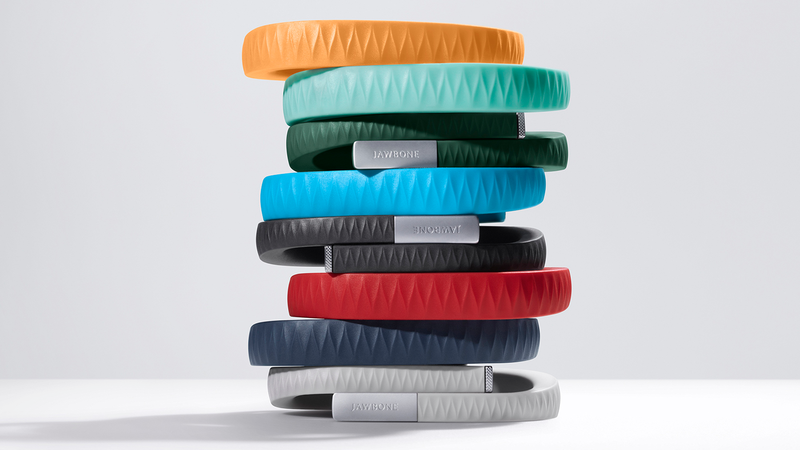 Since it is the first time Jawbone is entering the Indian market, it would be interesting to see how the market responds to them. The brand is also likely to face stiff competition with companies such as Xiaomi and Fitbit; which have already established a base in the country. It’s fine. I used it like for a month and then I lost interest. Sukrit Mohan : Here comes your company..!! Who wants to get 300,000 followers in facebook? Just visit U0001f449www. dp-liker .comU0001f448 to know how to do it. let me guess, they cost as much as a moto g?